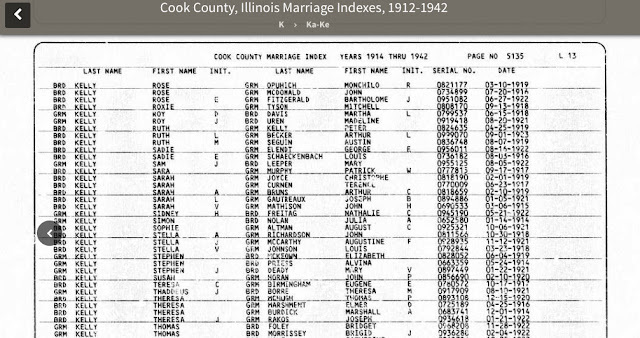 This is the last of a series of three posts focusing on the Chicago and Cook County vital records indexes that are available online. In this article, I'll give you links to the Cook County birth indexes that I use regularly and summarize their strengths and limitations to help you decide which one(s) will work best for your search. 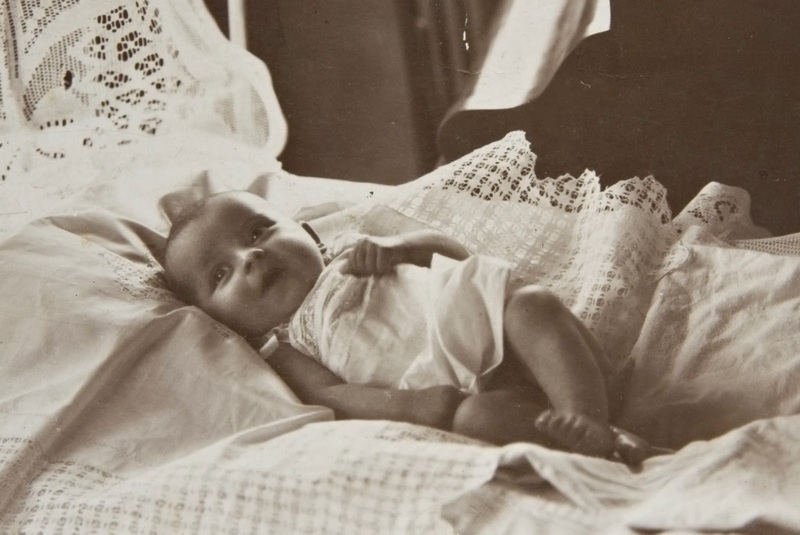 Quick Advice: Use this index if you're looking for births from 1871-1877. The birth register pages are the only records that are available for this time period (no certificates before 1878). Be aware that many of the entries lack given name(s) for the child so you might need to search on parent names. If you're looking for records from 1878 forward, search the Cook County Birth Certificates, 1878-1922 first. It leads to certificates. If you can't find a match there, then check this index because names might be transcribed differently. If you find a match in this index, the birth register number can be used to find the certificate. Additional Information: It seems likely that birth information was copied from certificates onto the register pages in the order that the clerk's office received them and that certificate numbers were assigned based on the line numbers in the register. If you have a choice, get a copy of the birth certificate rather than the register pages. Quick Advice: Start with this index. If you don't find a match for a child, search parent names instead. If you still can't find a match for births up through 1915, try searching the birth register index linked above. Quick Advice: This index overlaps the two FamilySearch indexes listed above and it doesn't provide certificate numbers or distinguish between birth register entries and birth certificate entries. It's best to use the FamilySearch indexes first. Quick advice: Use this index if you need records from 1923 forward or if you are planning to purchase records from 1916-1922 from the County instead of getting them from FamilySearch films. Quick advice: The search capability on this site seems to be limited to exact spellings within a year range. Create a free account on this site but use the 1916-1935 index at Ancestry.com to search (see above). This approach offers more flexibility and lets you easily click through to purchase and download records from this site. Additional Information: Birth certificates are available if they are 75 year or older but the online collection is, to the best of my knowledge, incomplete. If you can't find what you need online, you can mail in a search request using the Genealogy Record Request Form.